i’ll be really honest – up until today – all cans in my house go right into the recycling. but after seeing all the cool things you can do with ratty old tin cans, i need to rethink my “just throw them away” strategy! 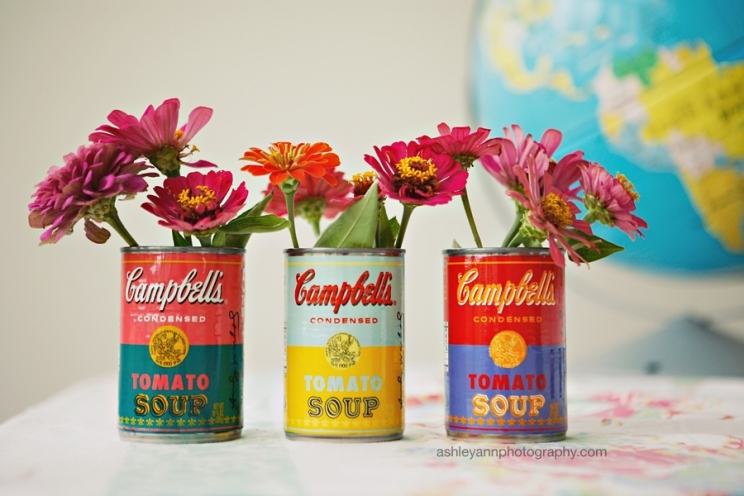 below is a round up of some pretty magnificent ways to upcycle tin cans!